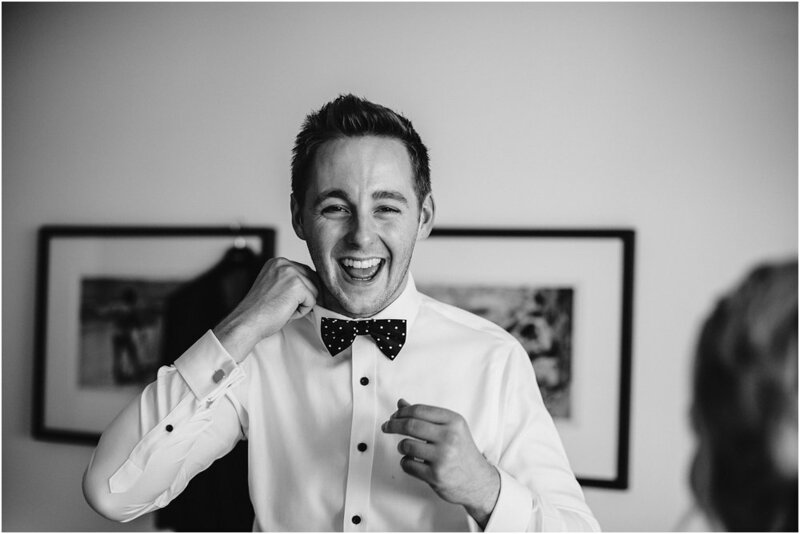 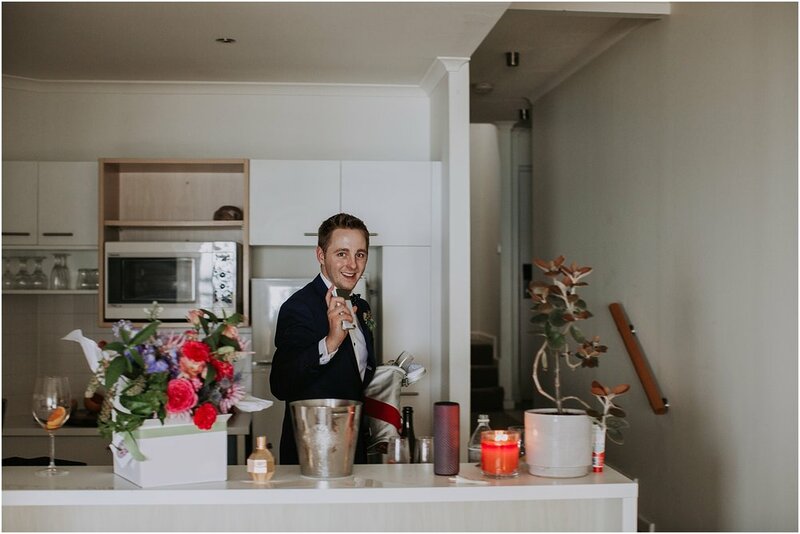 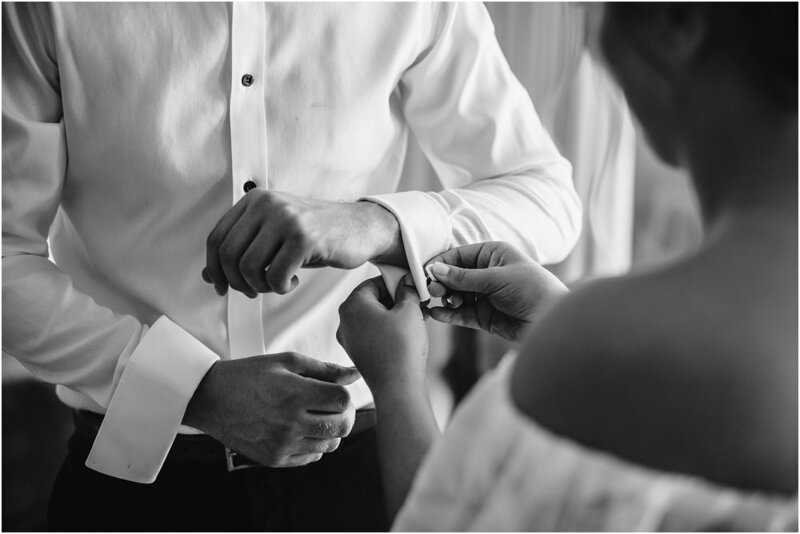 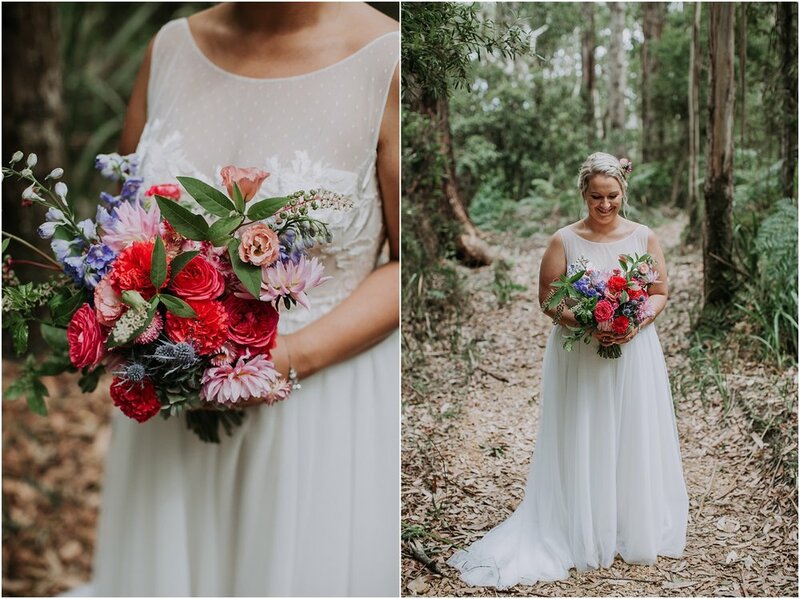 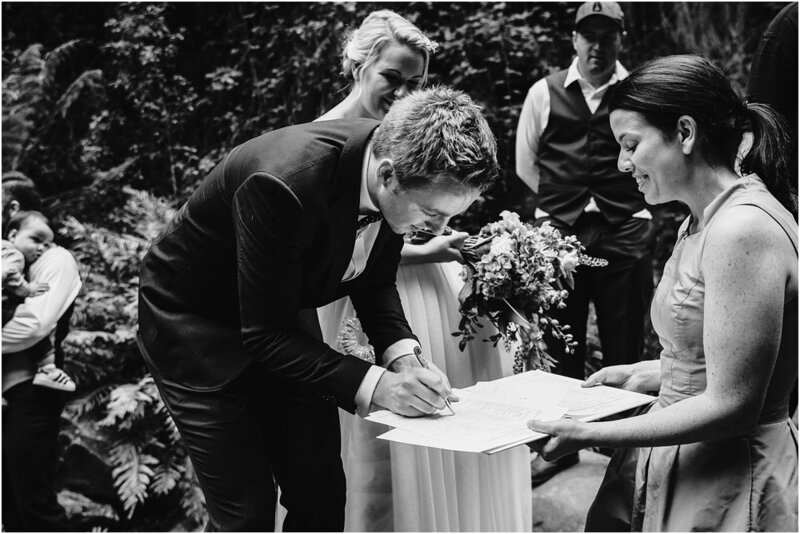 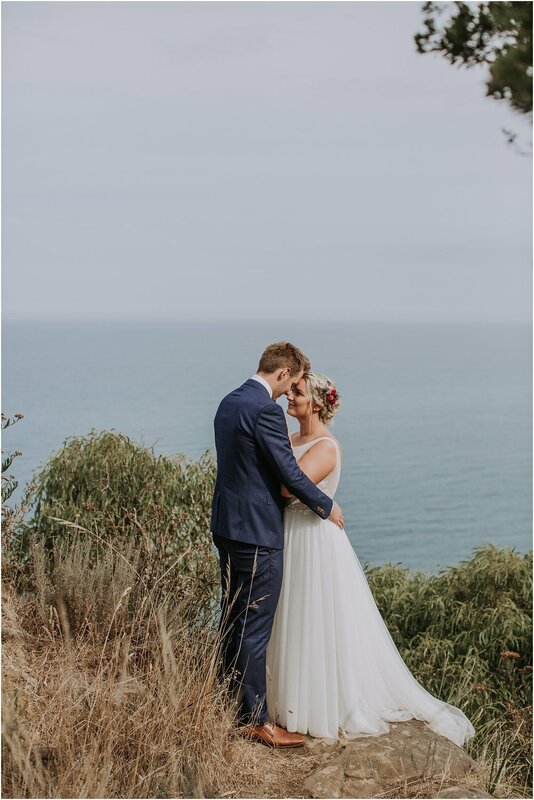 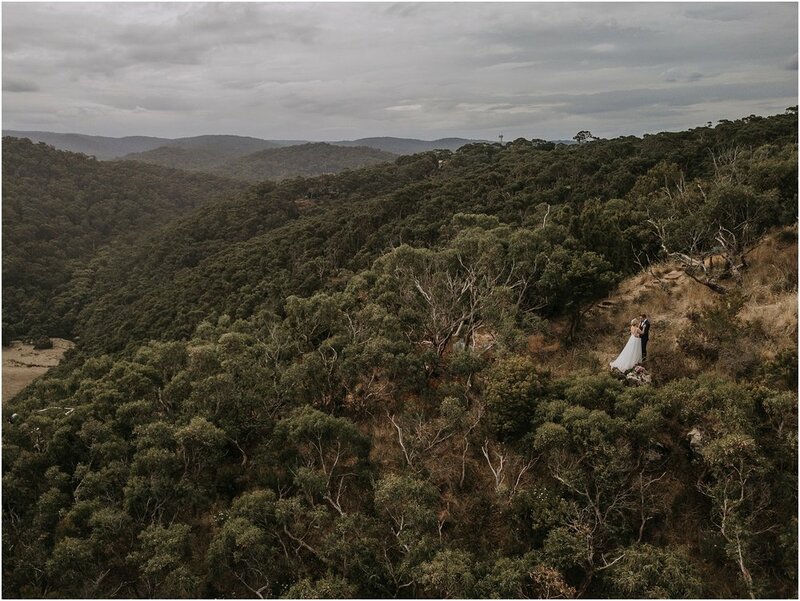 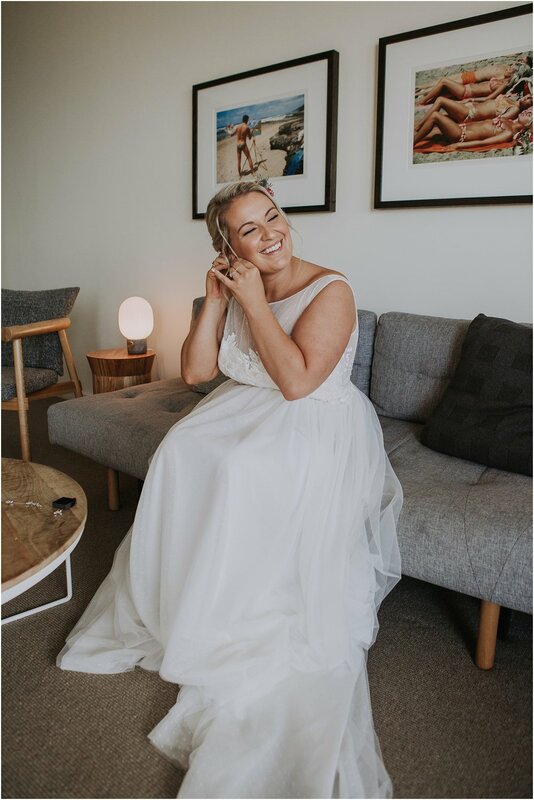 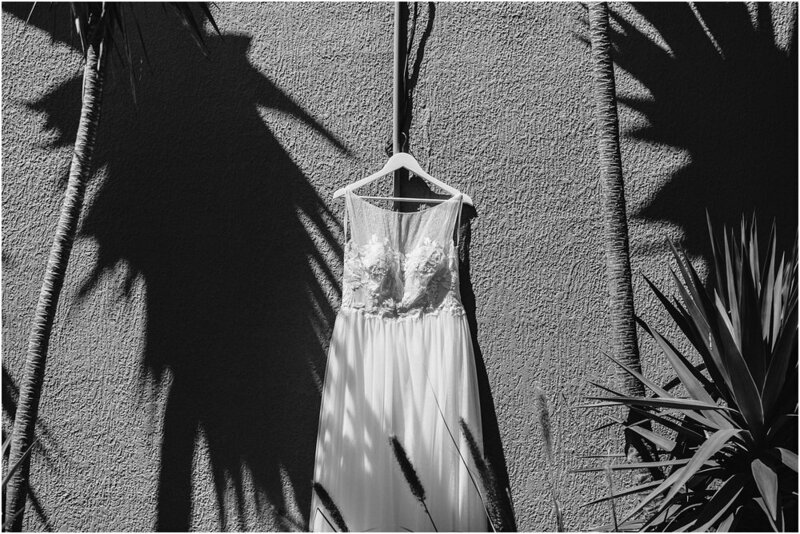 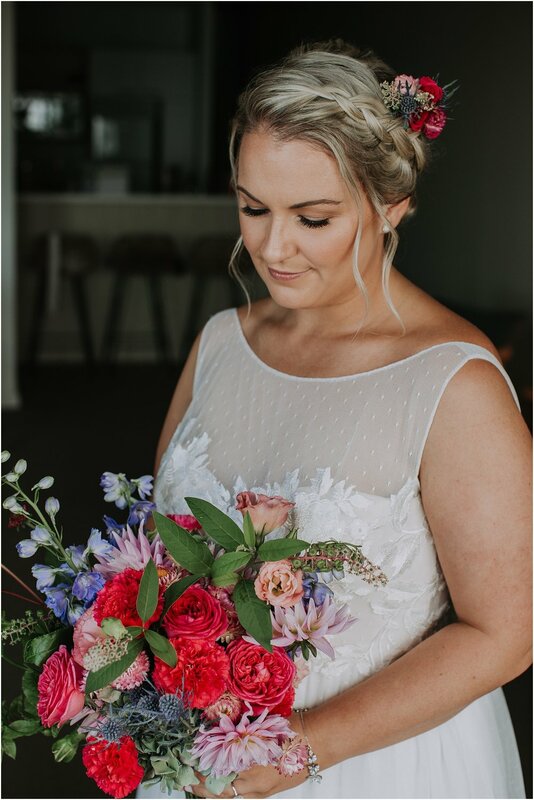 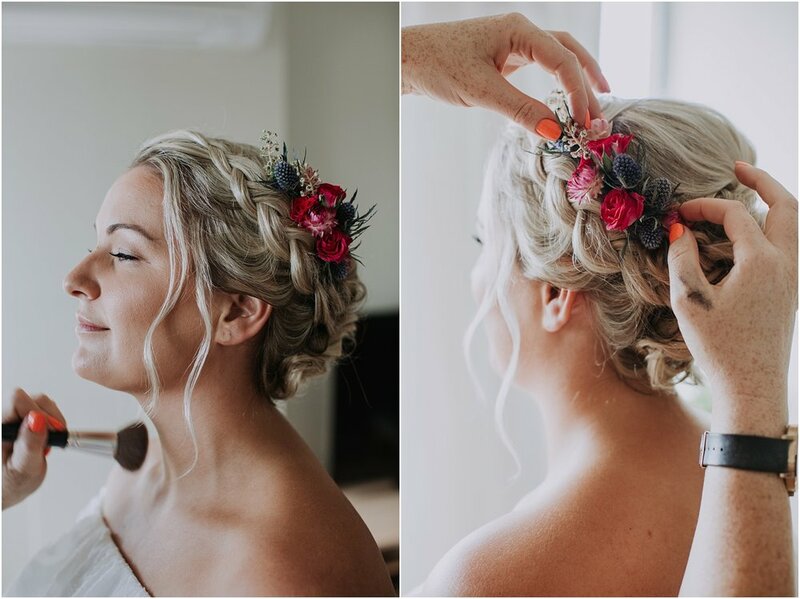 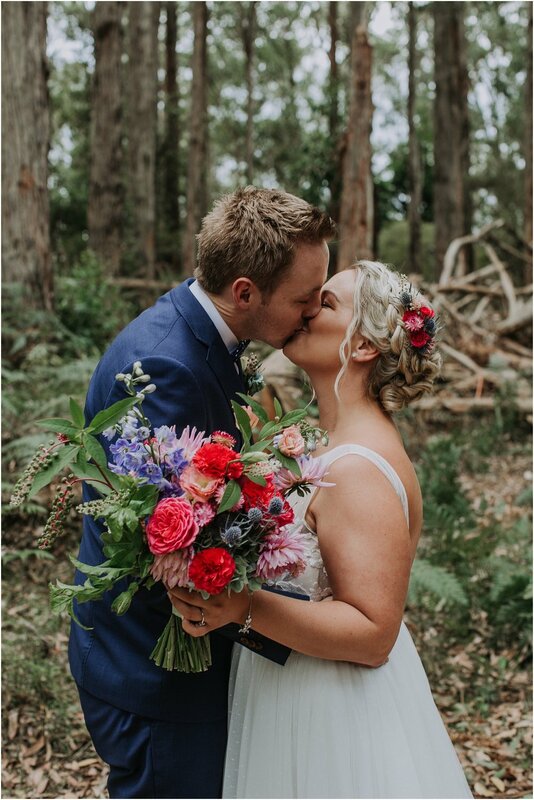 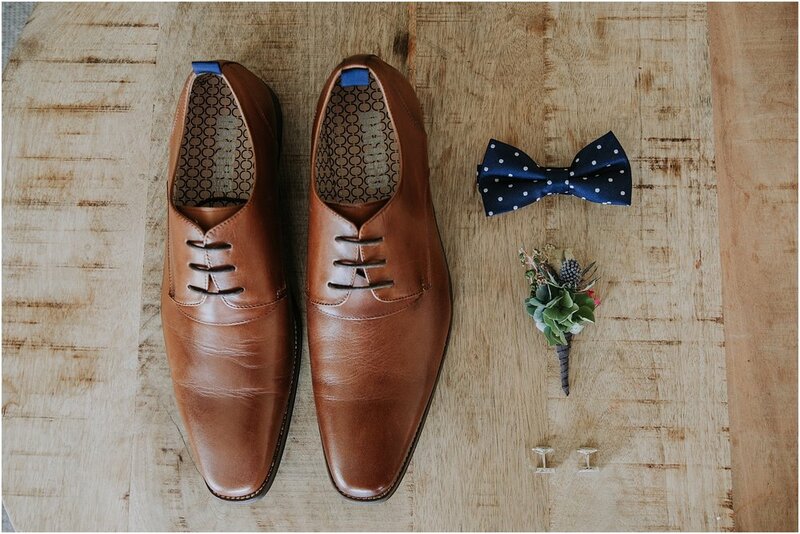 Ainslee and Warwick decided on a super intimate elopement on the Great Ocean Road. 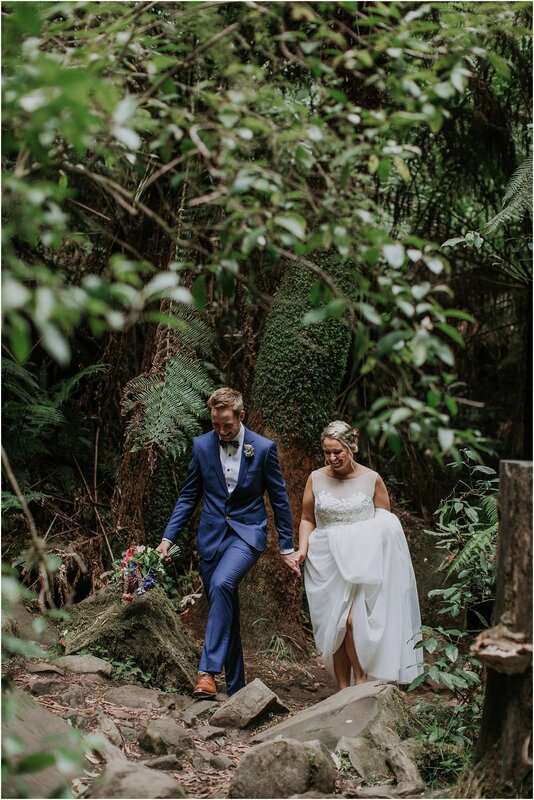 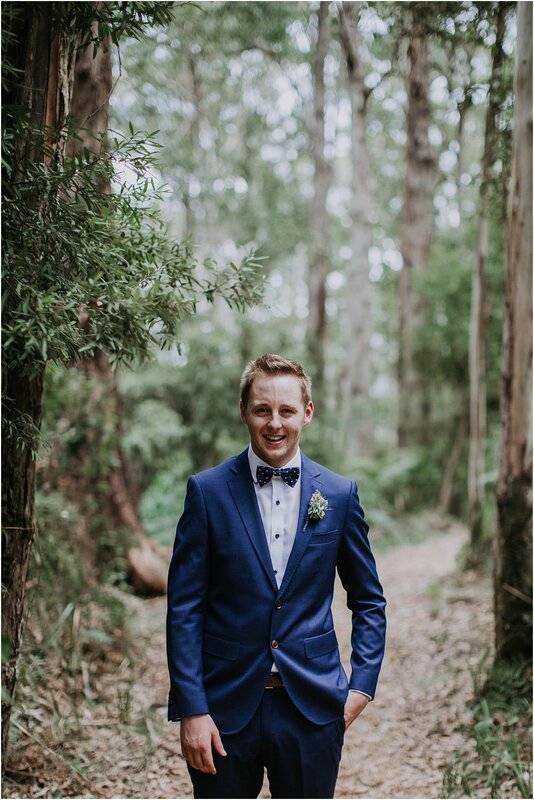 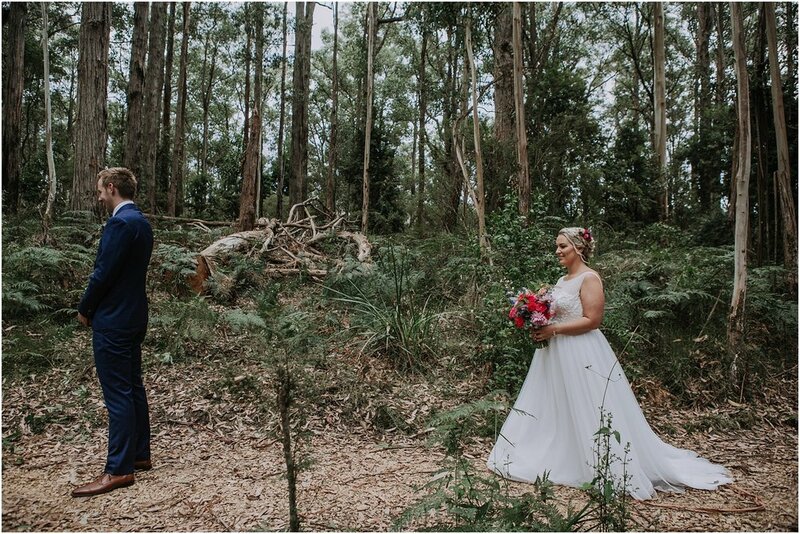 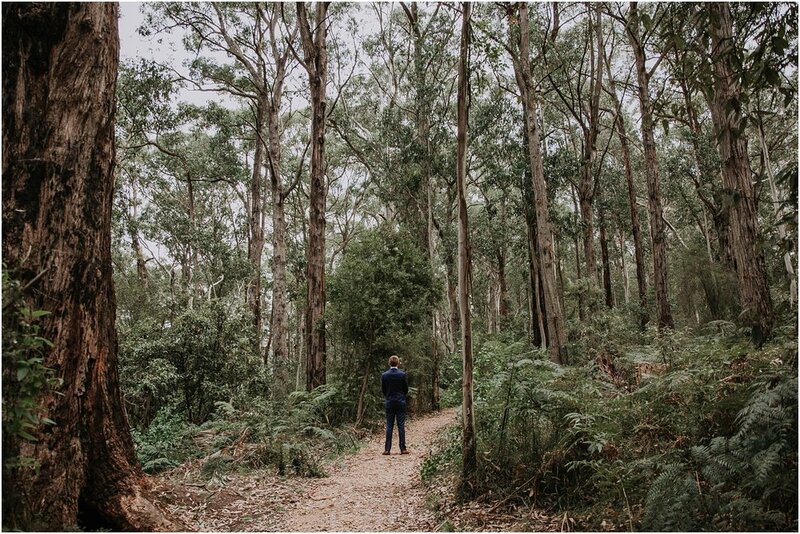 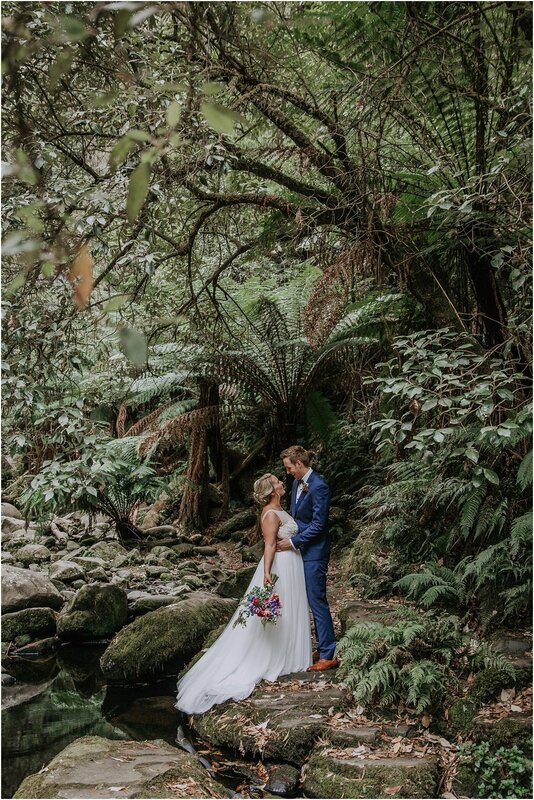 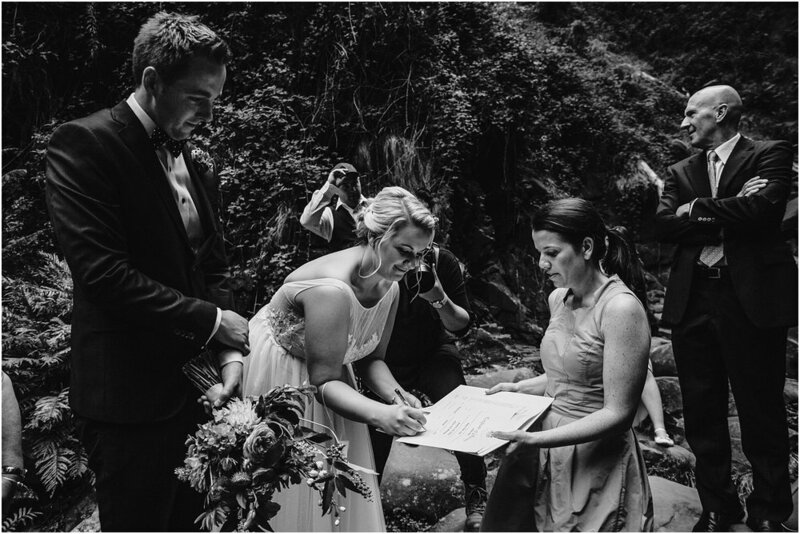 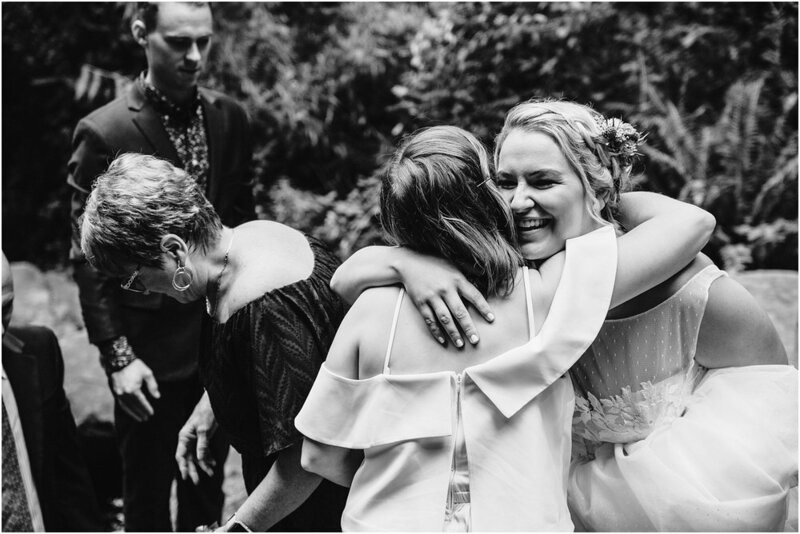 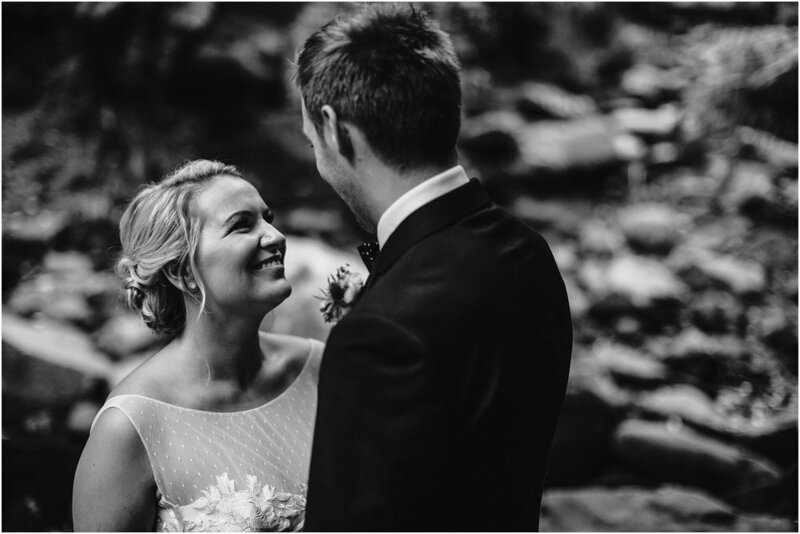 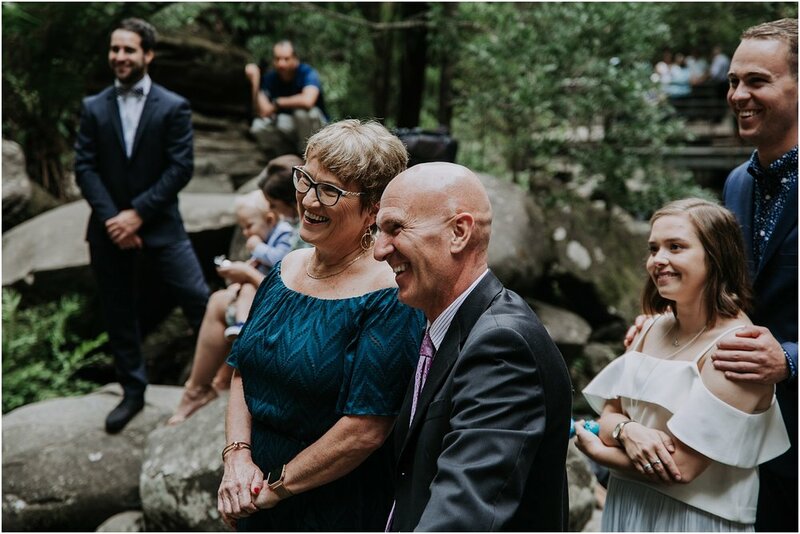 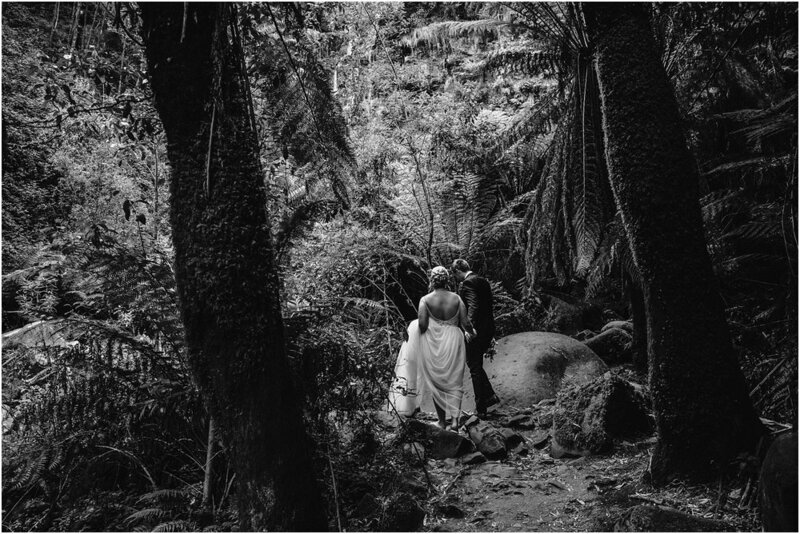 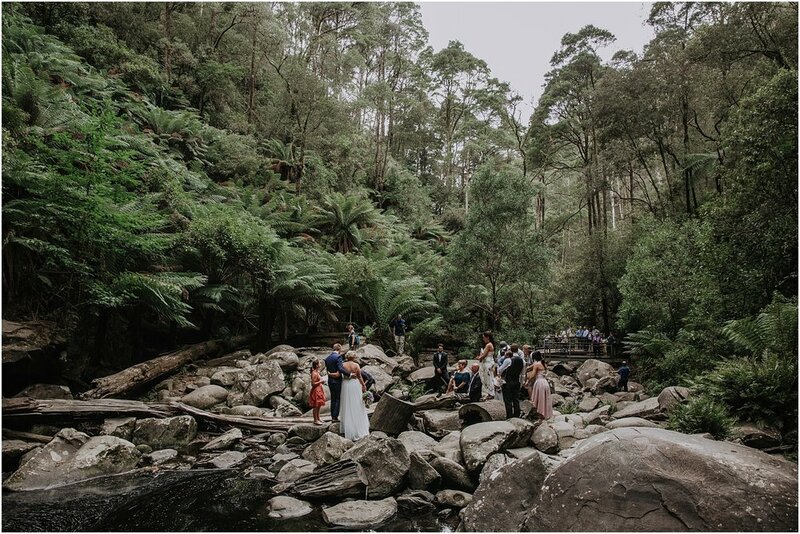 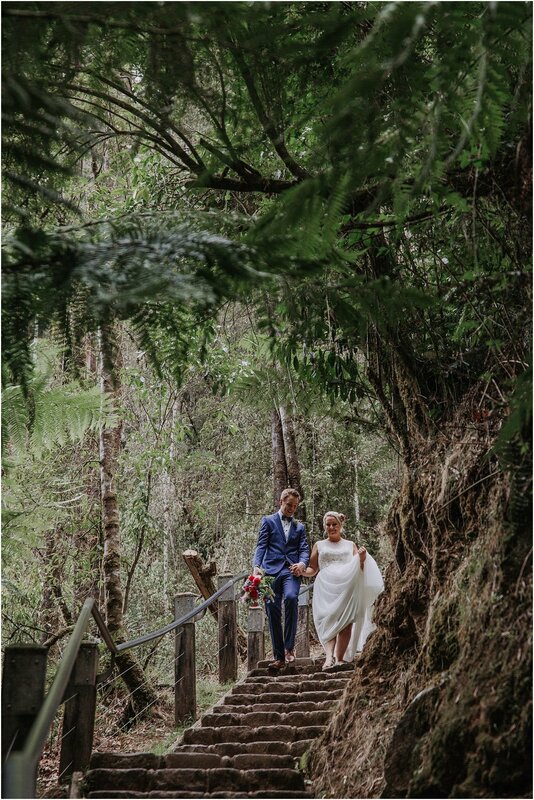 They choose to get married in front of Erskin Falls near Lorne with only a handful of their nearest and dearest present to witness the moment. 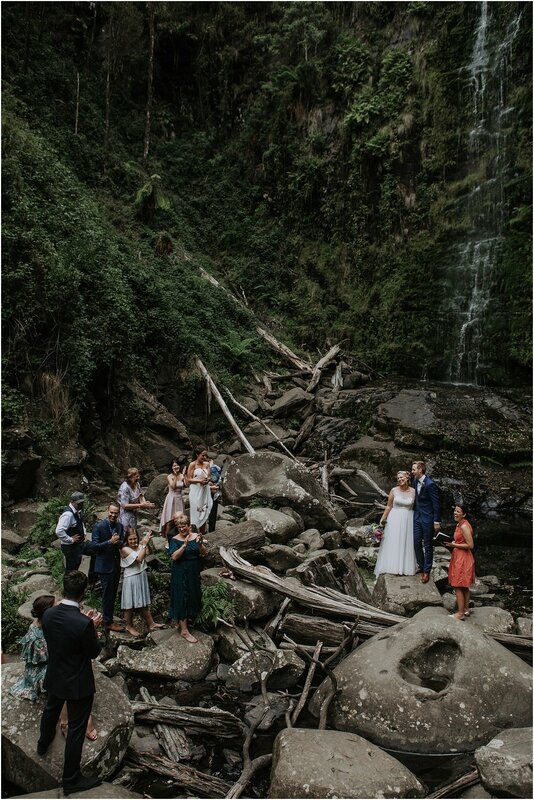 After they tied the knot we went on a super fun portrait mission from the rain forest, to champagne at Teddy’s lookout and we finished it all of on the beach.